We never thought there would come a day where we’d be paying less to secure an EDC ticket than a new video game. 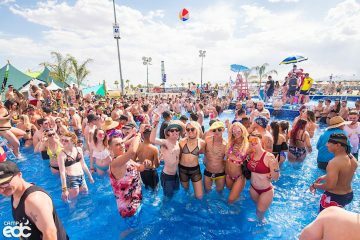 Believe it or not, EDC’s new Layaway plan for 2019 starts with a down payment of $39.99. With that, monthly payments are also lower, at $52.84 every month on the 15th for seven months. Those interested in this unique deal have one day- this Friday, the 28th- to purchase your tickets for the low as they go up in price on September 29th. Those who decide to wait a tad longer will only have to pay ten bucks more for the initial payment and $55.70 a month. The opportunity to logically plan out an insanely fun weekend with a worldwide community of fans and talent has never been more present. We have our eyes set on another crazy year of music, rides, fireworks, sunrises and much more this coming May. Get ready for tickets by bookmarking the page via EDC’s official website. 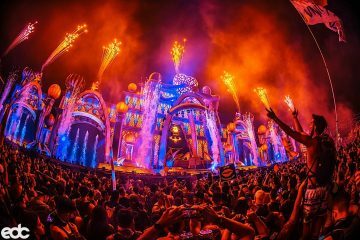 Insomniac Surprises Ravers With EDC Las Vegas 2019 Loyalty Presale!